For reasons that remain entirely unclear to me, the UFC is putting on yet another show this month. It’s arguably the worst card in the history of the UFC on FOX franchise, but here we are. When: Saturday, the three-fight Fight Pass preliminary card starts at 4:30 p.m. ET, the four-fight Fox preliminary card starts at 6 p.m. and the four-fight Fox card kicks off at 8 p.m. ET. I spoke to Johny Hendricks’ striking coach Steven Wright about this bout. He couldn’t have been more effusive with praise for Shevchenko, noting her credentials and ability to score when opponents engage. Here’s the rub: Holm is unlikely to engage her. 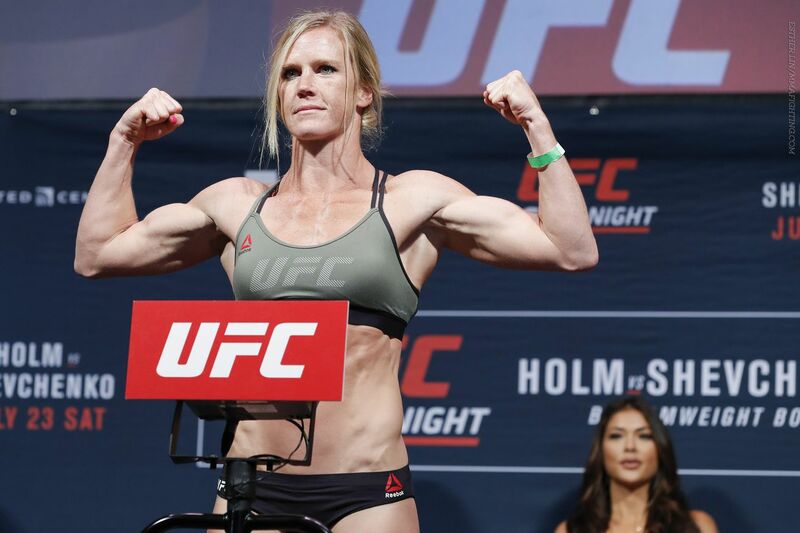 While he noted two southpaws colliding can sometimes make for surprising action fighting, Holm’s ability to work from behind, getting on her feet after hitting and only working on her terms makes her a tough fight for Shevchenko. The adopted Peruvian will chew opponents to pieces to the extent they decide to throw, but if they stick and move? It could make for slow action.